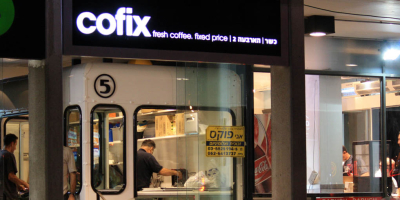 The Israeli coffee chain Cofix opened its first shop in Moscow – disrupting the coffee chain price range in the Russian capital. While Cofix sells coffee for 50 rubles, local top dog Starbucks charges 245 rubles for a cup of cappucchino, according to Bloomberg News. Cofix-founder Avi Katz states that ‘in Russia, it costs 20 roubles to make a cup of coffee at home, while most coffee shops are offering it at about 200 roubles: this is probably the widest difference in the world.’ He aims at opening around 300 shops in Moscow and 1000 shops all over the country. The next two Moscow-based shops are scheduled for November 2016, one of them on the famous Red Square in the city centre. As Bloomberg News reports, Cofix entered a Cyprus-based joint venture with Cofix owning 36.44%, the investment group 61.56%, and another party 2%. 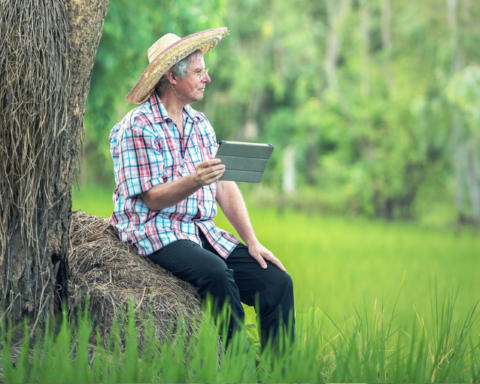 The investment group and Cofix will provide the Cyprus company with up to $1 million: $850,000 from the investment group and $150,000 from Cofix. Cofix will grant the joint company the exclusive rights to use of the Cofix brand name in Russia. Israelis travelling to Russia won’t find typical Middle Eastern dishes on the menu – the Russian target group will be served fresh carrot juice, blintzes and a variety of tea instead.